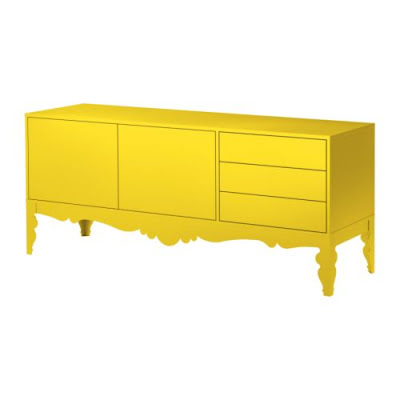 I really like this yellow console table from Ikea. I would dress it up with some fun knobs to add some dimension. The post Yellow Console appeared first on Darling Darleen | A Lifestyle Design Blog .